Your diet & fitness regime is not complete without the inclusion of ready-to-consume herbal supplements. The downside to buying pre-made ones is the uncertainty of their ingredients & freshness. Making your own allows you to control the content & potency. There is a world of supplements available in health stores and supermarkets. Like many of us, I used to spend considerable money on these supplements every month. After all, who doesn’t want to remain in the pink of health? We all do. 68 per cent of U.S. adults take Herbal and other dietary supplements on regular basis. Now, If I tell you that you can make your own supplement pills at home and at a fraction of the cost, will you believe me? 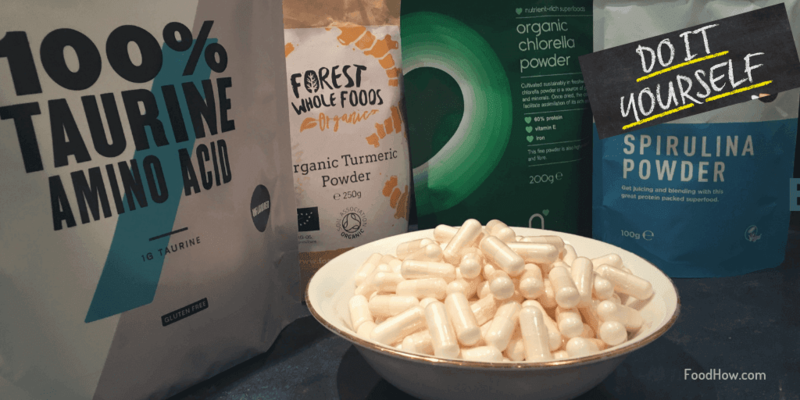 As I discovered recently, you can easily make your own supplements at home using some of my favourite superfood powders or you can really choose any capsule filling of your choice. 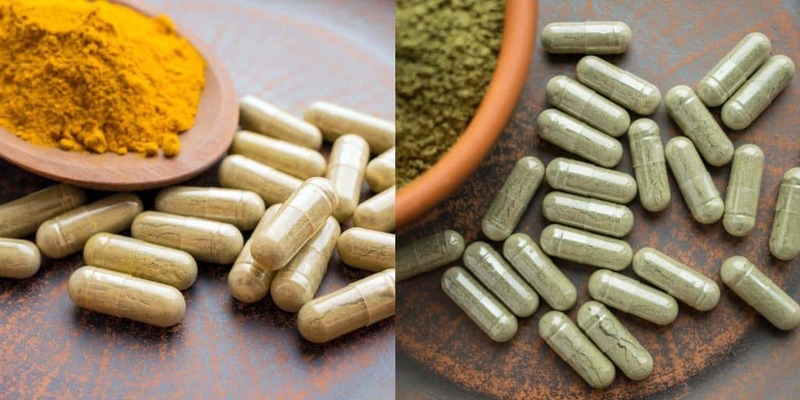 You can mix and match different herbs or create capsules according to your needs. I can prepare the dosage as I want it. If you think that the full dose of your favourite supplement is a bit too much or too little for your body, you can make a smaller or larger dose of the same. I didn't want to spend so much money on my supplements every month. These companies make you pay not just for the supplement, but also for the fancy packaging, advertising and several other things. As I started making my own supplements, I realised how much money I was actually saving, especially if you take supplements regularly, you will save a lot. It is so much fun. Just try doing it once and you will surely love it. And last but not least, I wanted a convenient and unmessy way to take my superfoods when I was on the move and making my own capsules was a perfect solution. 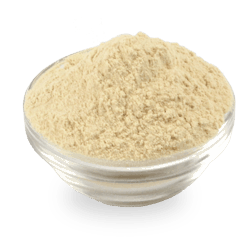 Healthy food powders make a perfect ingredient for your DIY supplement capsules. This method is giving you the power to make your own supplements from the comfort of your own home and will save you time & money. Allowing you to buy vitamin, herb & supplement powders for a cheaper price and create 100 custom #supplements within minutes. Remember, your capsule filling machine can hold capsules of a specific size so order accordingly. Most widely used capsules are made from gelatin that are more commonly known as softgels. There are also veggie capsules, these are also called veggie-caps, and these are made for vegetarian consumption. Most capsule filling devices take either size "00" that holds approximate 735 mg. or size "0" that holds about 500 mg. There are also a size "000" capsules that hold about 1000 mg. and size #1 capsules that hold about 400 mg. Check out a selection of different size capsules here. Start by determining what ingredients you want in your capsule and the desired amount of each. There are two sizes of ​​​​capsules. The “00” size can hold approximately 735mg of the powder and “0” can hold about 500mg. You will have to choose the capsule size based on the machine you have or vice versa. The most popular capsule filling device can hold 24 capsules at a time. To fill your capsules you can use fresh and of high-quality powders like herb, protein, amino acid, superfood powders and so on. Setting up the capsule filling machine is no rocket science. It may look a little too technical at first glance but once you get a hang of it, you will find it fun. So, start with assembling the capsule as per the manufacturer’s instructions. Place all the plates on a flat bowl or plate. 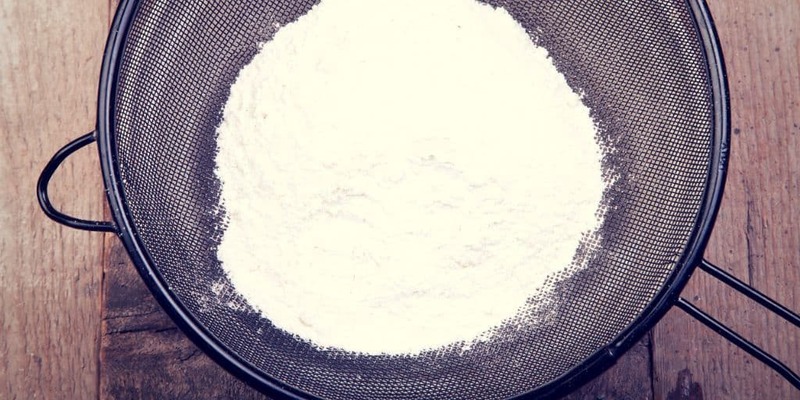 Place a towel underneath to gather whatever powder that will spill over. Put the base on the stand. Now, separate all the empty capsules and place the caps and bases in the holes of the capsule filler. The easiest way to find out if you have missed any holes is by holding the cover blocks and the base at an angle. You will see a glare and that’s how you can easily make out if you have missed any hole. An even easier way is to use coloured capsules. It is important to ensure that all the bases fit well into the holes completely. You can run your finger over the surface to see if of the capsules are sticking up above the surface. If there are any, gently press them down. How to fill capsules using a manual capsule filling machine. Empty your ingredients into a small bowl and stir the ingredients together. 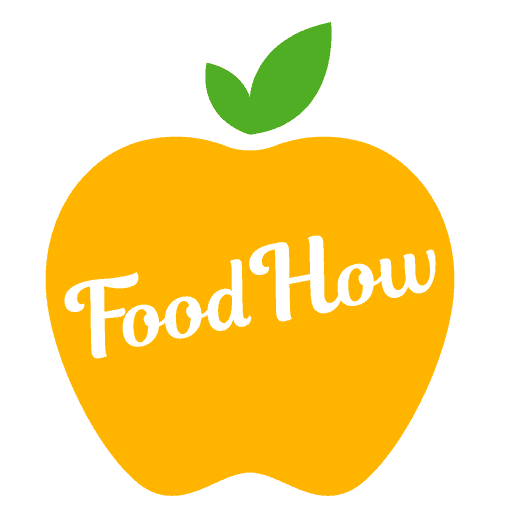 Make sure all the fans in the room are switched off, because some superfood powders are very light and even a mild draft or breeze can also disturb them, I learned that the hard way, unfortunately. So, pour the ingredients into the bowl very carefully. 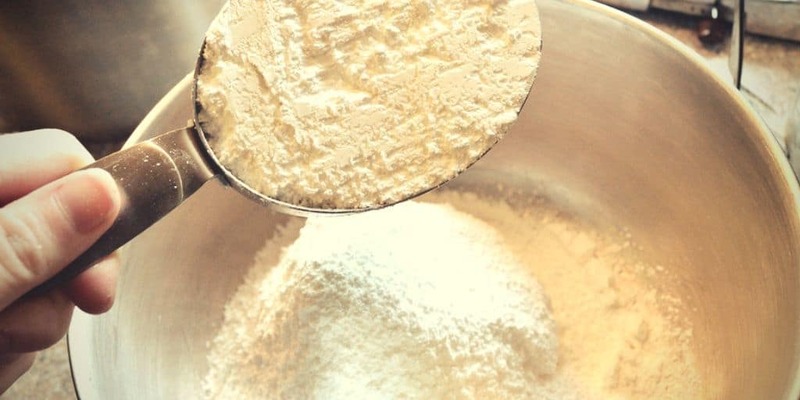 You need to make sure that you have a uniform mixture, so sift all the ingredients. Even if you only use a single ingredient, as I do mostly for each batch of my capsules it is still a good idea to ensure that there are no clumps in your powder. If you are using multiple ingredients then sifting would help them to blend evenly and ensure that each capsule will receive the same amount of each ingredient. 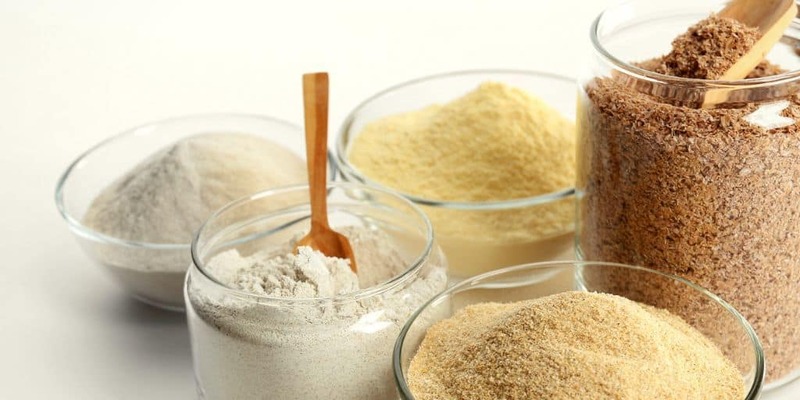 Depending on what ingredients you are using, you may have to blend them multiple times to get a uniform mixture. When ingredients are sifted together, this helps to combine the powders evenly before you fill the capsules. Now the fun begins. It’s time to pour your mix of ingredients over the capsules. Once you have done it, use the spreading tool (it looks like a spatula) to distribute the powder evenly to fill all the capsules. At this stage, remove all the excess powder. There is a small opening at one corner to remove the excess powder. Now, use the tamping tool to compact the ingredients. You will have to repeat the process: add powder, spread it and tamp it until all capsules are completely filled. You may have to repeat the process thrice or four times. After you are done filling the capsules, take the base block off the stand and put the cover block over it. The capsule caps should be facing their respective bases. Now press the cover block carefully so that top and the bottom part of the capsule fit together nicely. When you are done, the capsules will be in the cover block. To make sure that each capsule is nicely closed, pop them out into a tray and check each one of them individually. This is extremely important if you intend travelling with your capsules. Rejoice! You have made your very own supplements and at a fraction of cost. You know what is in there and how much of it. These supplements are made exactly as per your requirements, so you get the most out of it. The satisfaction that you achieve by making your own supplements is unmatched and the whole experience is fun and fulfilling, I just love it. Store these capsules in a clean and dry airtight container. Keep it away from direct heat and moisture. The working principle of most manual capsule fillers is the same. 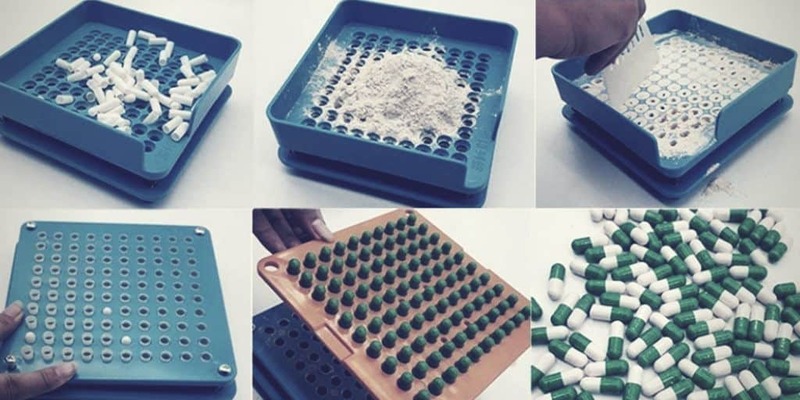 Making your own supplement with this capsule filling machine involves only a few easy steps that anyone can master easily in a short period of time. There is a good selection of these machines available here at Amazon. Let me know how did you get on making your own supplements or share some of your interesting supplement recipes. Also, if you need more instructions on how to fill capsules do not hesitate to post in the comment section below. Such a clever little idea, I like the fact that I would know exactly what goes into my supplements. However, I have a feeling that the prosses itself could be quite messy, might take a lot of time to clean up afterwards. 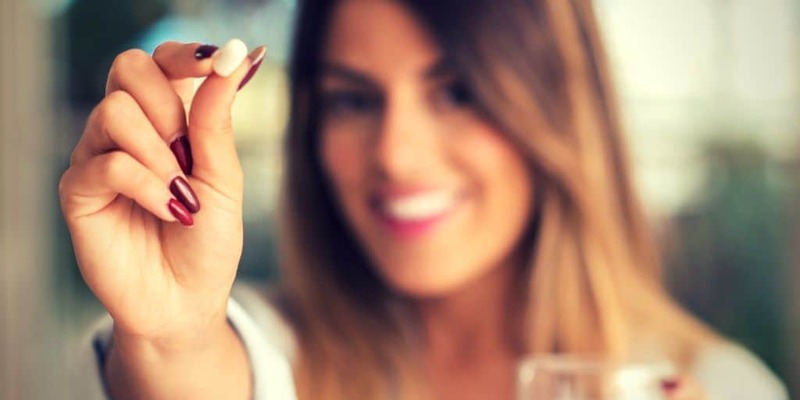 There are supplement trends that we’re definitely wasting our money on and maybe even putting our health at risk by taking them. I think that the best way to get the nutrients that our bodies needs is to eat fruits, vegetables, legumes, some grains, and fish or meat, health is not a game. That is going to change my life, I am already imagining selling my own supplements 🙂 Could you guys post what sort of ingredients you are using and in quantities. Or is there any place I could find some supplement recipes or something? I just copy what other people have done. I think that the best way to get the nutrients that our bodies needs are to eat fruits, vegetables, legumes, some grains, and fish or meat, health is not a game. This is a great idea indeed, I also didn’t know that supplements could be created as easy as this, I will definitely try this thing out. I am going to experiment with my pre-workout, will put it in the capsules so it would be easier to take. I got some other great ideas now what I am going to capsule up. That’s an interesting idea, I did start working out a bit and I got some supplements for the first time this month, and they cost a lot indeed. I am for everything that saves me some money, I will be sure to add this article to my bookmarks! Love this also, I thought I needed some industrial style machinery to make my own supplements. Thank you. This seems like a good idea for anyone who needs a very specific diet regimen or plan. But in all honesty, the average person probably doesn’t have to go through all that work making their own supplements. I have attempted making my own vitamins in the past but I struggle with finding what I specifically want. Vitamin C being a big one. Good thing vitamin C tablets are pretty cheap anyways. I also like maca root but there is no extra strength power available so I have to get the capsules. Oh man! This is such a curious idea. I’m not sure about investing in the equipment without knowing I’ll use it all the time, but it’s interesting! Especially since there’s a particularly expensive supplement I like to take that I feel like this would be perfect for! I’m gonna do some research and see if it would be less expensive to take it this way. I had never even thought about doing something like this! Fascinating! This might be the answer to my not-being-able-to-eat-enough-tumeric problem. I may give a try to the tumeric powder in your other article and combine it with this – that seems like it would be cheaper than some of the others that I’ve looked up. Thanks so much for the tip! Yes, in theory, it is a great idea, but finding the ingredients might be a bit problematic. especially if you want to go fully organic. But a great idea nonetheless. I have watched the Keto report. I do not think it will provide any wonder for taking up more fat and less carp. As many negative impacts may arise, unless one wishes to take the risk on their health and wellbeing, on the safe side, one shall consider other diets and weight loss plans.